What a weekend to be French! Tomorrow is Bastille Day, celebrating the 229th anniversary of the famous flashpoint of the French Revolution. And on Sunday, "Les Bleus" take to the field against Vatreni in the World Cup Finals. France also did exceptionally well at The One Show and the ADC 97th Annual Awards this year, cracking the Top Ten countries list for both award shows. To celebrate liberty, equality and fraternity, let's hear your best rendition of "La Marseillaise" as we showcase the seven French campaigns that took home gold earlier this year. 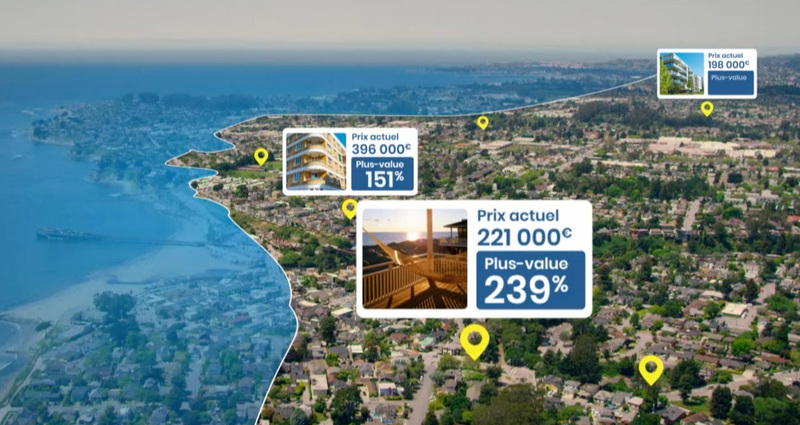 Looking to score some beachfront property? Ahead of the COP 23 Summit for the UN Convention on Climate Change, Paris-based Artefact teamed up with Greenpeace to create "Orizon", a fictional real estate website that allows people to purchase properties that will likely be at the water's edge once rising sea levels swallow up the coasts. This campaign eared Artefact a Gold Pencil for Innovation in Public Relations. 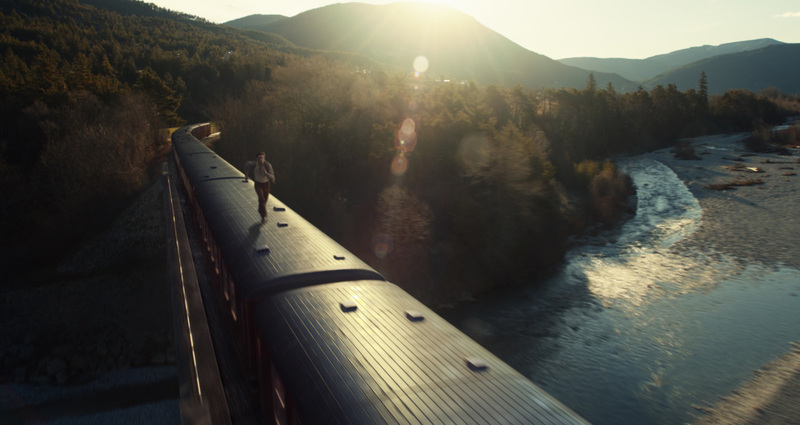 This epic of a commercial for Lacoste follows a polo-clad young gentleman chasing his true love through a train and across the decades, from the 30s to the present day. It's easy to see how BETC Paris earned itself an ADC Gold Cube for Cinematography on this one. With much of Europe in the throes of a major immigration crisis, it's often difficult to see refugees being represented in the media as actual individuals, with concerns and desires like everyone else. 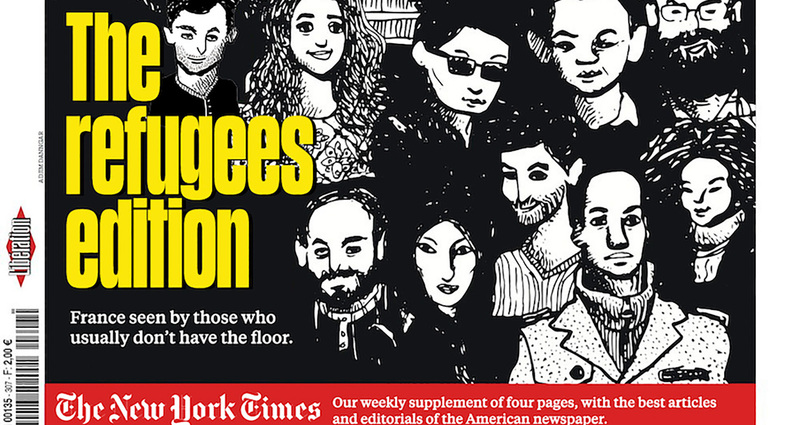 In order to help give refugees a voice ahead of the 2017 French presidential election, Fred & Farid partnered with daily newspaper Libération to produce an issue where every story and image within the paper was created by a refugee. "Libé des Réfugiés" won a Gold Pencil for Promotional Items. When it comes to injurfes and fatalies caused by crossing against red lights, Parisian pedestrians have all other European cities beat. 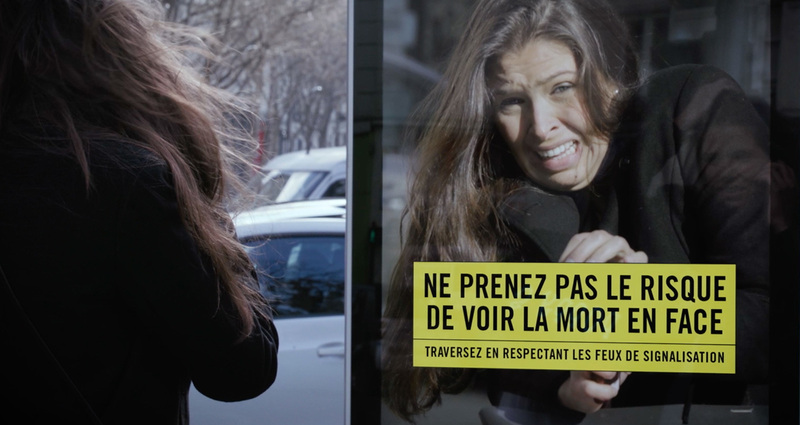 To combat these very preventable occurances, Serviceplan France and The Parisian Road Safety Authority created signage that sensed when a person was crossing at a red light, and would emit the sound of screeching car brakes to frightenen them into paying attention. The campaign won a Gold Pencil for Experiential Installations. Over half a million US troops deployed since 2001 suffer from some form of PTSD, yet less than 1 in 5 receive adequate care. 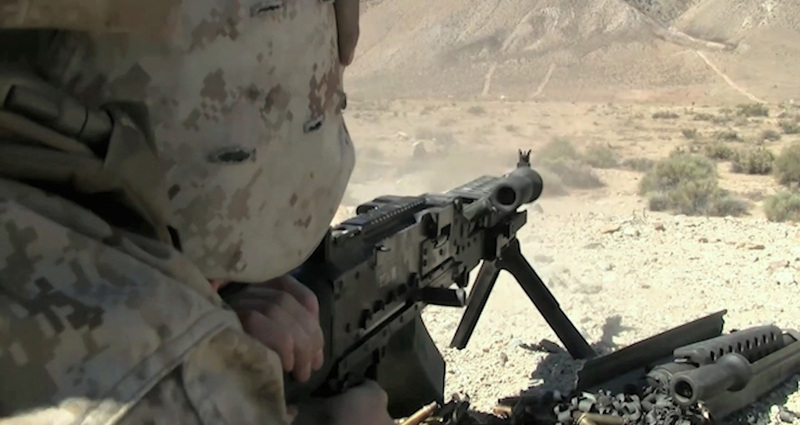 Inside a veteran's head, war is never over and everyday noises can be traumatic triggers. Herezie Group created this film for the David Lynch Foundation to demonstrate how the sounds of civilian life can conjure up images of battle. This spot could only work with exceptional sound design, and it is for this that it won a Gold Pencil. Every day, millions of people follow the daily lives of the famous and "internet famous" through Instagram stories. 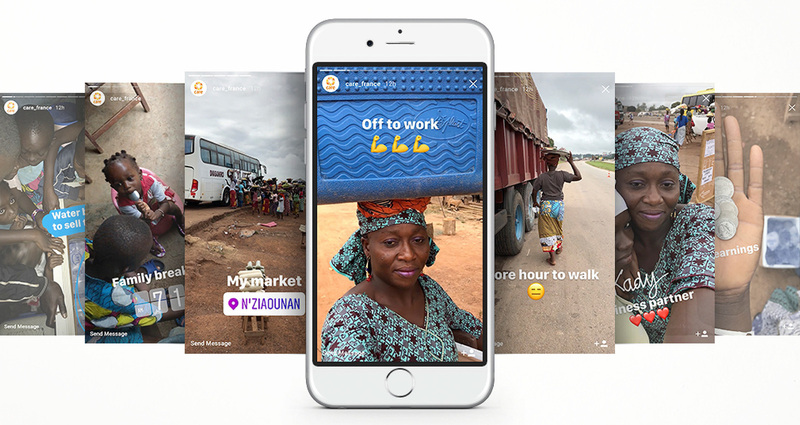 In this campaign for CARE France, however, BBDO Paris got more than 130 social influencers to turn their accounts over to the stories of seven impoverished women for seven days, sharing the joys and struggles of their lives. "Stories From The Other Side of the World" won a Gold Pencil for Episodic Social Influencer Marketing. Closing out our showcase of French gold is DDB Paris and its fantastical "Emerging Species" campaign for Hasbro and Play-Doh. 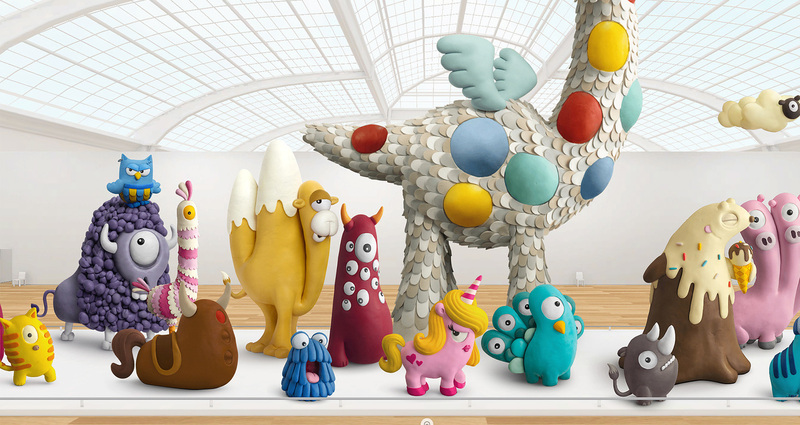 Dozens of animals, all born of imagination and hand-made with Play-Doh, were animated and showcased online in a funny museum of natural history. Poetic, funny, and sometimes even sad, each species had a small story to tell, both for children and their parents. DDB Paris won three ADC Gold Cubes in total for Play-Doh — for Website Design, Copywriring, as well as for a corresponding print campaign.